It has been a long time since we've made changes to our stats system. As you may have known, we don't use Hlstats because it chokes on as little as 8 servers. We have also seen Gameme choke on a few dozens servers so we made our own custom stat system which did not have as many features, but was able to handle over 100. Some people have been telling me that they wished we had more stats and a ranking system that you could grind for instead of our SR (skill rating) type system that tends to not change much and did not work for maps where the round never ends like 2Fort or Turbine. You can also get this information in-game with the !rank command or !rankfull to open up full details. We have started 2 Zombie Escape servers. Why did we make one? 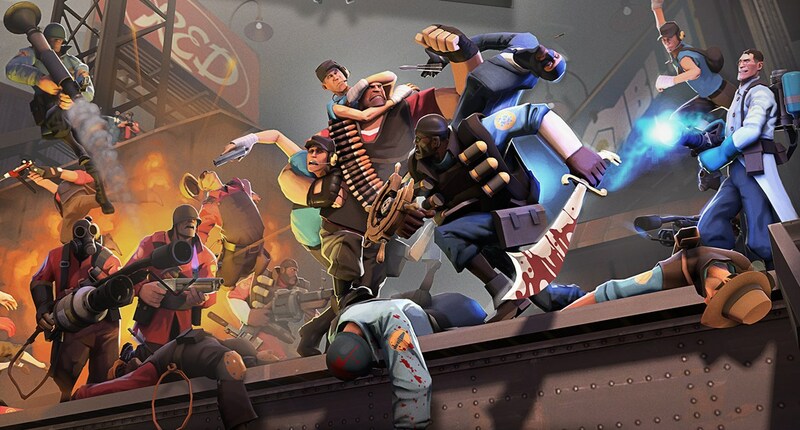 We had some people request it and upon further investigation, we found that it was basically the only thing being played on community servers in CS:GO and CS:S.
There are no public plugins or maps for zombie escape in TF2 so we have had to make them our own from scratch, and it is now at the point where it is playable but we need people to try it and give balancing suggestions. There is a zombie team and a human team. The humans run to an area until they reach a slow opening door. You defend the area until you can run through to the next area. Zombies try to kill the humans before they reach the last area. You can visit the key market at https://www.skial.com/api/market.html or by clicking the link at the top labled "Key Market". It works just like the Steam Marketplace. We will be adding dozens of keys for sale every week, so be sure to check back frequently. 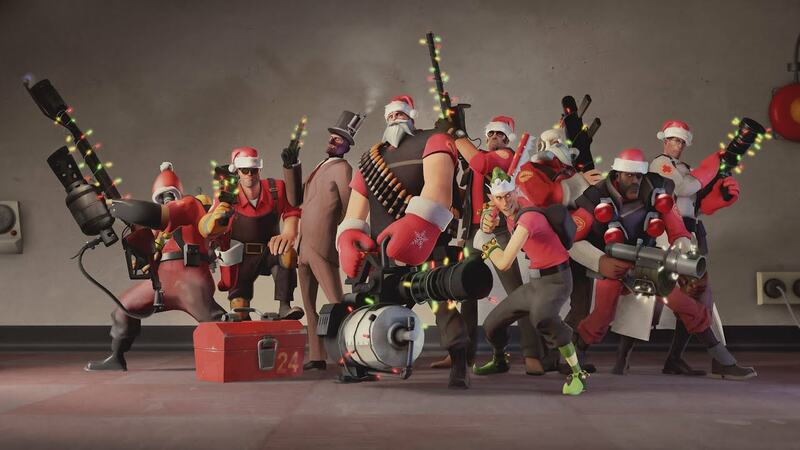 "Festive" and "Seasonal" titles have also been added to the in-game store for 40,000 credits each. We've changed a few servers.